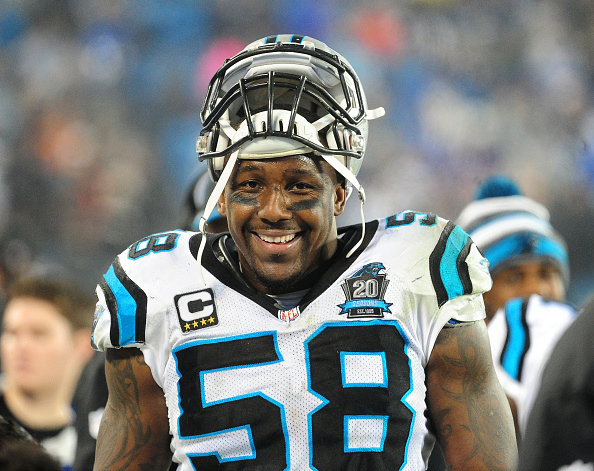 Panthers linebacker Thomas Davis preemptively told a reporter Thursday he didn’t have any information on his negotiations on a long-term extension, Joseph Person of the Charlotte Observer reports. And while the talks have not yet produced a signed contract, Davis remains hopeful a deal will be finalized before the start of training camp at the end of July. Davis, 32, is entering the final year of a contract that will pay him $7.25 million this year, with a salary cap number of $9.9 million. The NFL’s reigning Man of the Year has said he would have retired rather than play for another team had the Panthers not picked up the two-year club option in 2013. 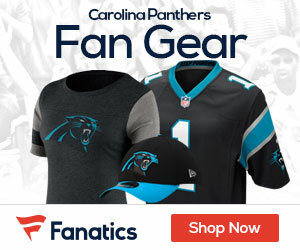 Davis expressed confidence Thursday that the Panthers would present a fair deal. “I feel like they will,” he said.